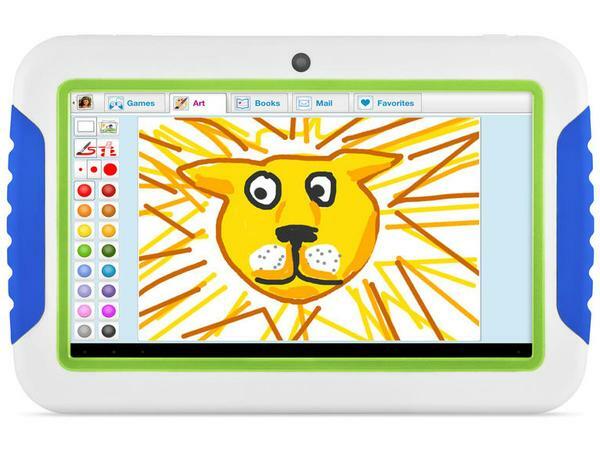 Ematic recently announced FunTab, its latest Android tablet for kids. If you want a tablet as gift for your kid, the 7-inch Android tablet may be able to catch your eyes. 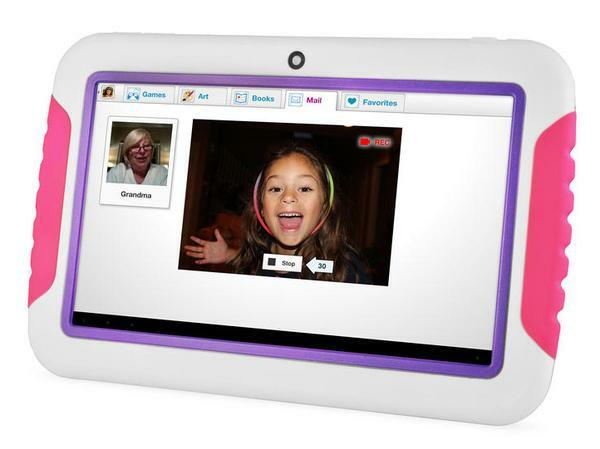 FunTab is a 7-inch kid tablet that runs on Google Android 4.0 Ice Cream Sandwich mobile operating system. Moreover, the Android tablet is powered by a 1.2GHz processor with 400MHz GPU, 512MB RAM, 4GB internal storage, a 7-inch capacitive touchscreen display with 800 x 480 pixels resolution, and front and rear cameras. Other specs also include WiFi, microSD card slot supporting up to 32GB, mini USB, headphone jack and built-in rechargeable battery for up to 8 hours battery life. 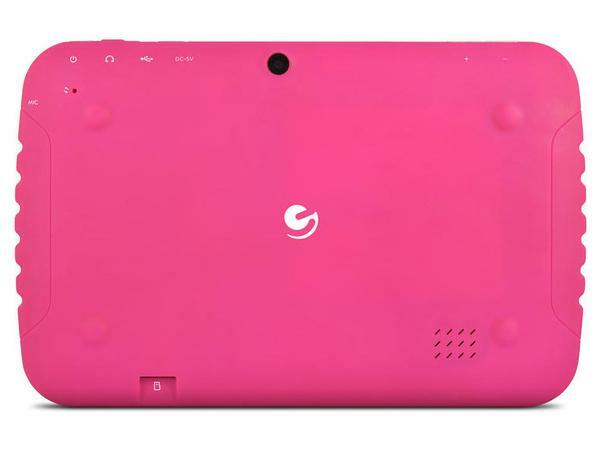 Ematic FunTab Android tablet comes in two color schemes, and available at Walmart official site for $89.00 USD. If you’re interested, jump to Emotic official site or Walmart for more details.